Another day, another Galaxy S8 & S8 Plus leak. Today, we have both the S8 and S8 Plus photographed next to the Note 7. 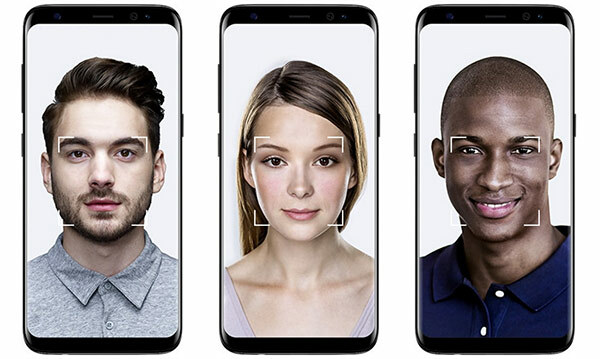 This gives an idea about how big the phones are and in the image below, you can clearly see that despite having 5.8 and 6.2-inch screens, S8 and S8 Plus are not too big. This is sure because the screen covers most of the space on the front. 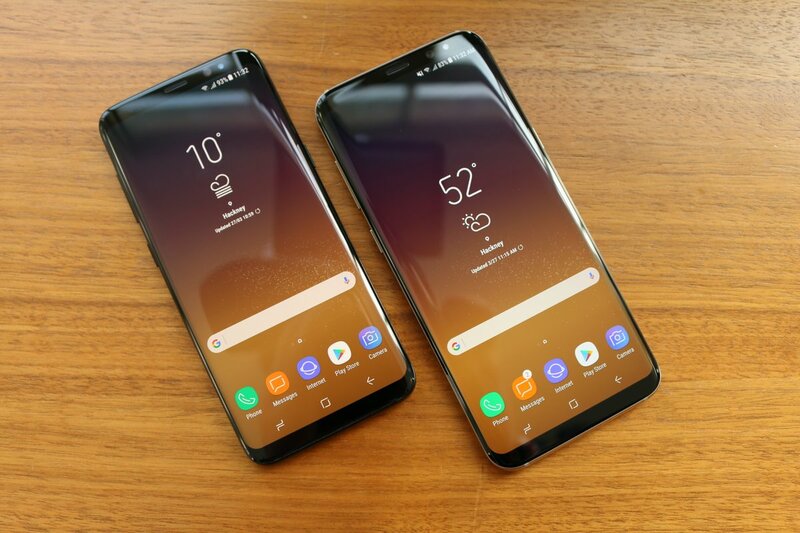 So, the S8 is surely going to have almost the same size ( maybe slightly bigger) as that of S7 with just the screen covering most of the space. Now talking about the Galaxy S8 Plus, the phone is slightly bigger than the Note 7 despite its massive 6.2-inch display. 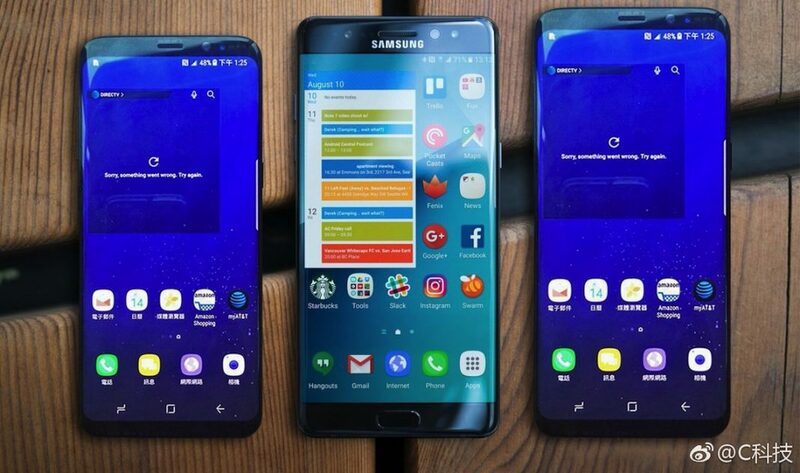 The image also shows that the S8 and S8 Plus have curved edges more than the Galaxy Note 7. 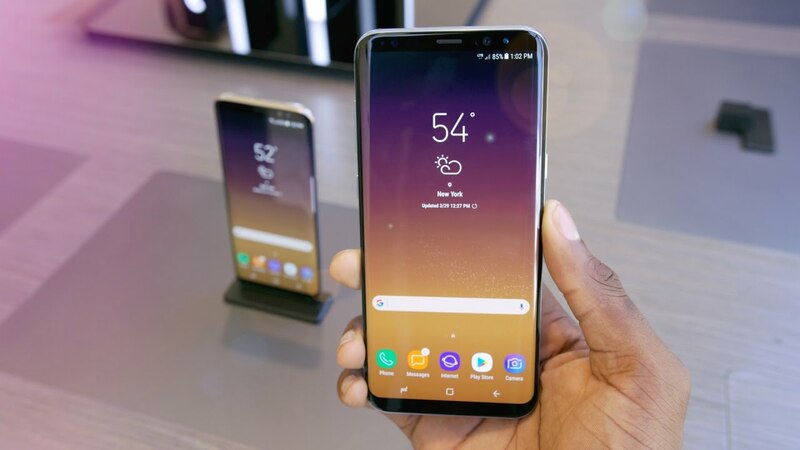 S8 and S8 Plus are having slightly redefined TouchWiz UI with the all new on-screen buttons with a unique design. What do you think about both the devices? Well, they might have big screens but surely not too big size.